"It's not right, Till we've Nailed It"
Our company provides architectural, structural and precision fabricated sheet metal parts. We are your one stop for all your fabrication needs from architectural shapes and profiles to structural and miscellaneous metal parts. To high tolerance machining and sheet metal fabrication we got you covered. Allow us to be your choice for all your fabrication needs. "﻿Using the latest state of the art metal bending computerized equipment, Nailed It can ensure the repeated precision and quality of every fabrication. 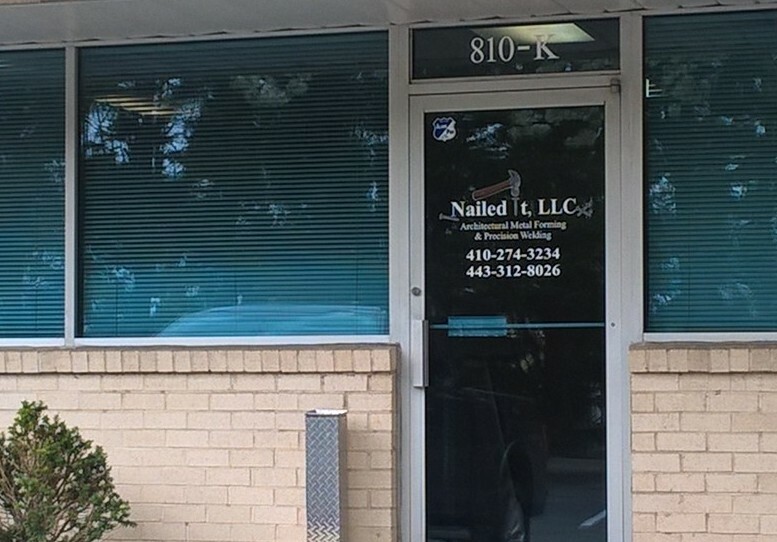 Nailed It understands that when a customer requests custom fabrication, speed and quality are top priorities. We share those goals by helping our customers meet tight production schedules."